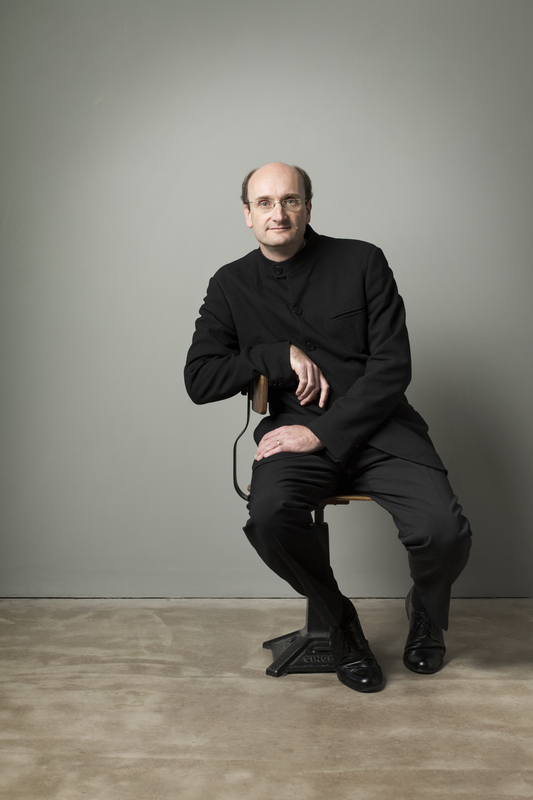 Andrew Manze is widely celebrated as one of the most stimulating and inspirational conductors of his generation. His extensive and scholarly knowledge of the repertoire, together with his rare skill as a communicator and his boundless energy, mark him out. 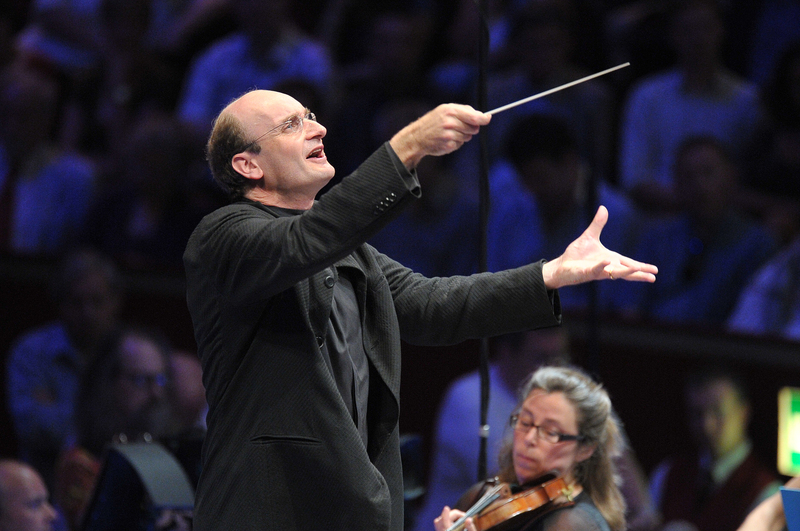 From the 2014/15 season Manze became the Chief Conductor of the NDR Radiophilharmonie in Hannover. His contract has recently been renewed, for the third time, until summer 2023. In addition to a busy touring schedule within Germany and Austria, they had a highly successful tour to China and South Korea in autumn 2016 with Sir András Schiff as soloist. In 2017/18 they tour the UK and they will return to the Far East in autumn 19. They have embarked on a major series of recordings for Pentatone initially focussing on the orchestral works of Mendelssohn, the first of which was awarded the Preis der Deutschen Schallplattenkritik 2017. In great demand as a guest conductor worldwide Manze has long standing relationships with a number of leading international orchestras including the Leipzig Gewandhaus, Munich Philharmonic, Los Angeles Philharmonic Orchestra, Deutsches Symphonie-Orchester Berlin, Royal Stockholm Philharmonic, Finnish Radio Symphony Orchestra, Oslo Philharmonic, the Hallé, Camerata Salzburg and the Scottish and Swedish Chamber Orchestras. He is also a regular guest at the Mostly Mozart Festival in New York City. 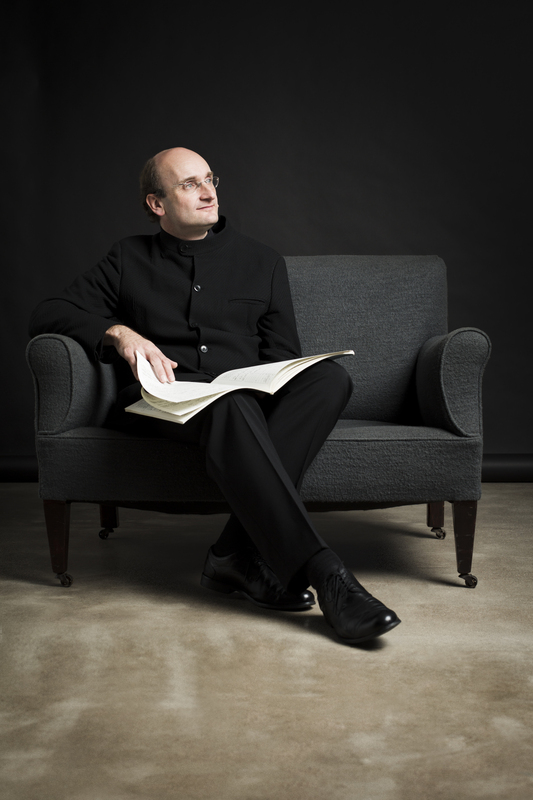 He has a close relationship with the Royal Liverpool Philharmonic Orchestra, of which he is Principal Guest Conductor (from 2018/19), and with whom he is in the process of recording the complete Vaughan Williams symphonies for Onyx Classics. In 2018/19 Manze will make his debut with the Boston Symphony Orchestra. Other recent debuts have been with the Concertgebouw Orkest, NDR Elbphilharmonie, Bamberg and Melbourne symphony orchestras. From 2006 to 2014, Manze was Principal Conductor and Artistic Director of the Helsingborg Symphony Orchestra. With the orchestra, he made a number of recordings, including Beethoven Eroica (Harmonia Mundi) and a cycle of Brahms symphonies (CPO). 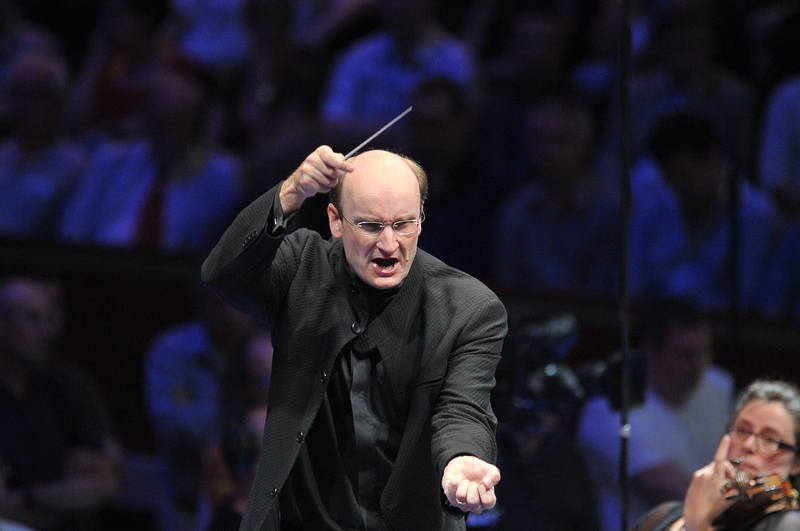 From September 2010 to August 2014, Manze held the title of Associate Guest Conductor of the BBC Scottish Symphony Orchestra, and he was Principal Guest Conductor of the Norwegian Radio Symphony Orchestra from 2008 to 2011. 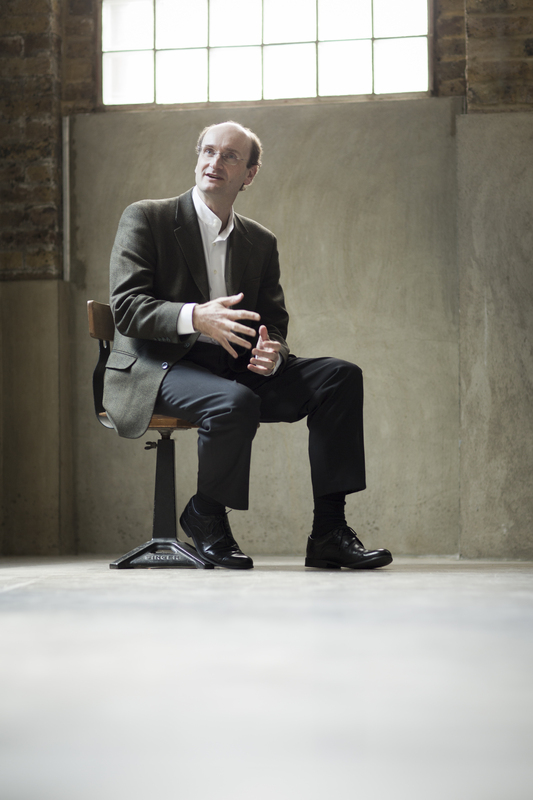 After reading Classics at Cambridge University, Manze studied the violin and rapidly became a leading specialist in the world of historical performance practice. He became Associate Director of the Academy of Ancient Music in 1996 and then Artistic Director of the English Concert from 2003 to 2007. As a violinist, Manze has released an astonishing variety of CDs, many of them award-winning. 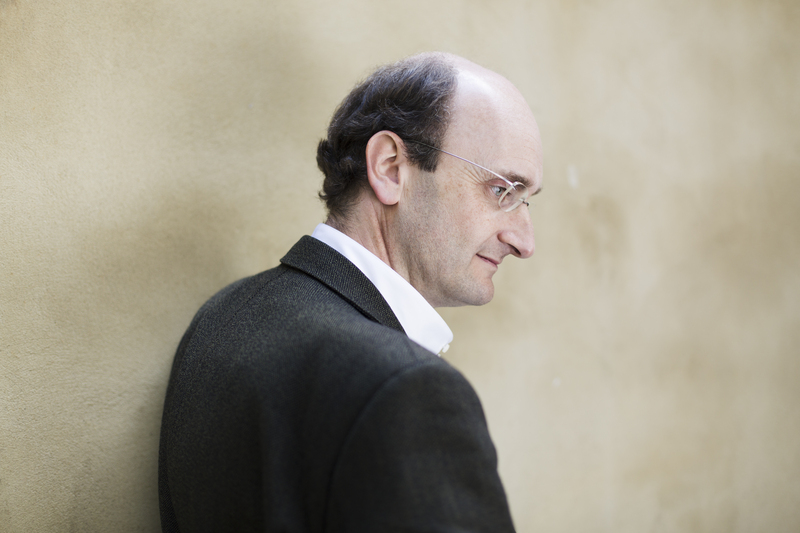 Manze is a Fellow of the Royal Academy of Music and a Visiting Professor at the Oslo Academy and has contributed to new editions of sonatas and concertos by Mozart and Bach published by Bärenreiter, Breitkopf and Härtel. He also teaches, edits and writes about music, as well as broadcasting regularly on radio and television. 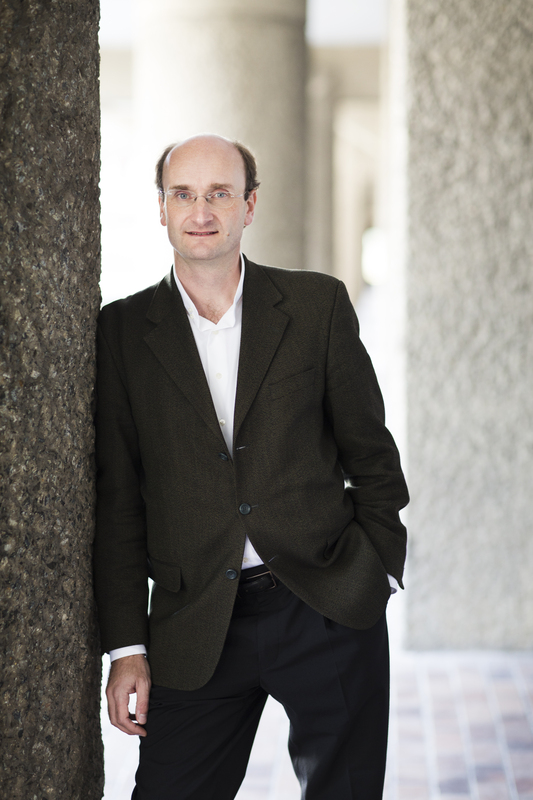 In November 2011 Andrew Manze received the prestigious ‘Rolf Schock Prize’ in Stockholm. 2018/19 season / 484 words. Not to be altered without permission. 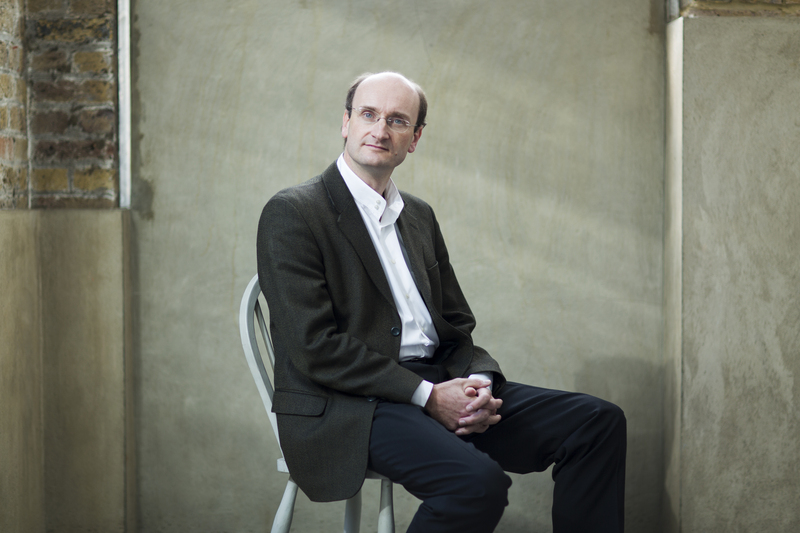 Andrew Manze, the best conductor of Vaughan Williams alive today.